It uses flexible sheets of plastic-derived products which serves as protection for low-sloped properties. Single-ply roofing membranes are built by following quality control specific requirements. In this post, Allied Construction Services shares how single-ply roofing is installed. Contractors who offer commercial building maintenance services and other industrial products often make use of single-ply roofing systems. With proper installation, single-ply roofing boasts various benefits like durability, flexibility and strength. Mechanical Attachment- This is the most common way of fastening single-ply materials. 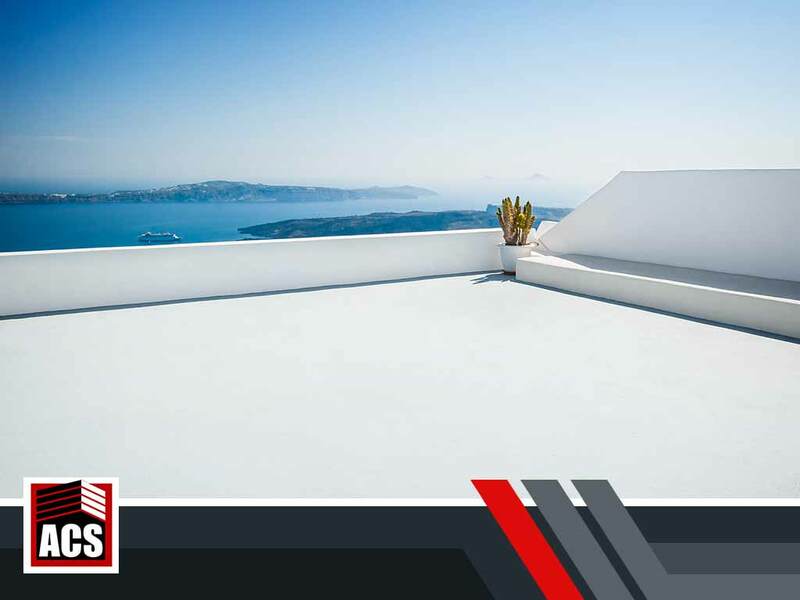 It fixes mounting plates which is done by insulating roof decks, laying out the membrane and adhering it to the other plates. Fully Adhered Method- In this method, the single-ply roofing membrane is fastened to the substrate. A single layer of insulation is mechanically attached to the roof deck. It requires more fasteners compared to a mechanically adhered roofing system. Induction-Weld Installation- In the absence of mechanical attachments, this method is used to install single-ply roofs. It effectively reduces about half the load of penetrating fasteners. Ballasted Method- This method makes use of ballast materials like paving slabs, stones or pebbles which will be used to fasten the single-ply roofing membrane to the entire roof. For more information about the single-ply roofing system, you can contact a trusted industrial construction service provider. They can assist your with your concerns and offer your other building options like a waterproofing system and more. Allied Construction Services provides high quality products and services like roof replacement, coating, maintenance and repairs. Call us at (925)297-5788 or fill out our contact form for a free estimate. We serve Oakland, CA, and nearby areas.